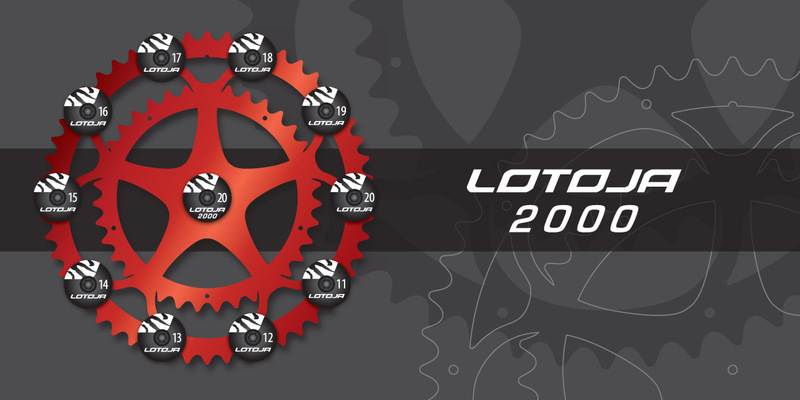 WHAT IS THE LOTOJA 2000 AWARD? The LoToJa 2000 award was created to recognize cyclists that have successfully completed LoToJa's full distance ten times (since 1998). Relay team participation does not count towards this award. We congratulate LoToJa 2000 cyclists for their commitment, enthusiasm, and successful completion of a decade of participation in the LoToJa Classic. We applaud your accomplishment! LoToJa 2000 recipients are recognized during the awards ceremony THE SAME YEAR they complete their tenth LoToJa.